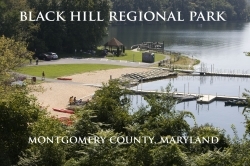 Located in Montgomery County Maryland, Black Hill Regional Park is an 1,800 acre playground suitable for family picnics, nature hikes and recreational fishing and boating like sailing, canoeing and kayaking. 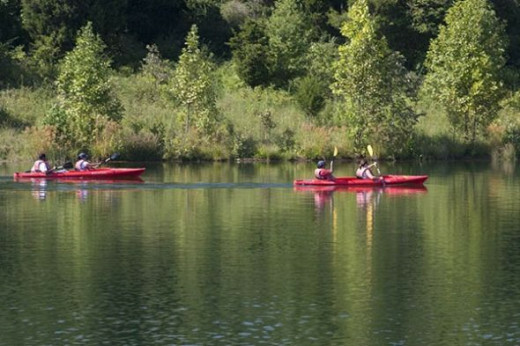 Sign up for a natural history program offered through the Visitor Center, or rent a kayak or canoe for the day. You can even take a guided pontoon boat tour to see local wildlife on Little Seneca Lake. 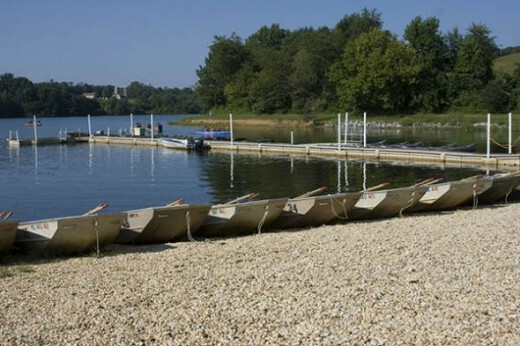 Whether you come to relax, fish, picnic with family and friends or work on your canoe strokes, you won't be disappointed with the variety of activities offered at the Montgomery County Park. NOTE: Entrance to the park is free, however there are fees for boat rentals and fishing licenses. THERE IS NO SWIMMING AT LITTLE SENECA LAKE. 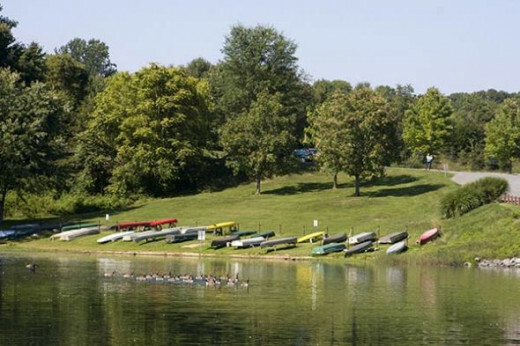 Originally constructed as an emergency water supply for metropolitan Washington during droughts, in good times Little Seneca Lake offers water sports enthusiasts 500 acres of pleasure boating and warm water fishing. Kayaking - Rent a kayak or bring your own. 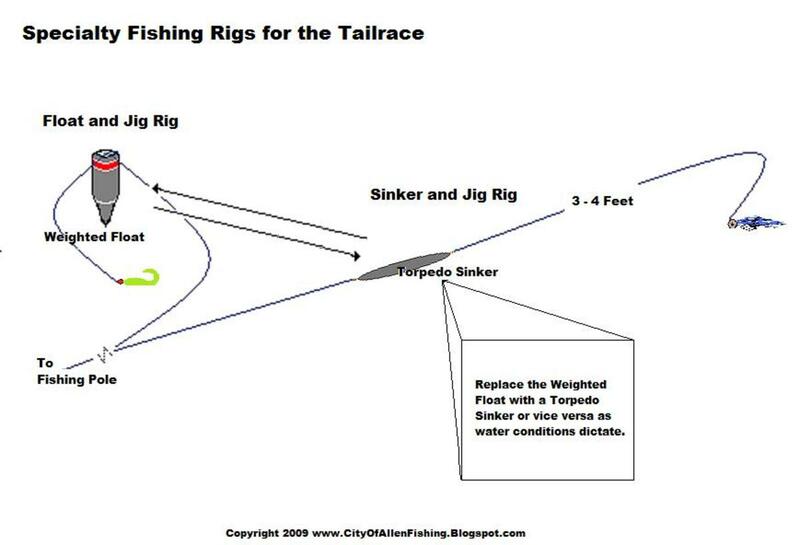 Rowboats - Rowboats are good for families or folks who don't have a lot of boating experience. 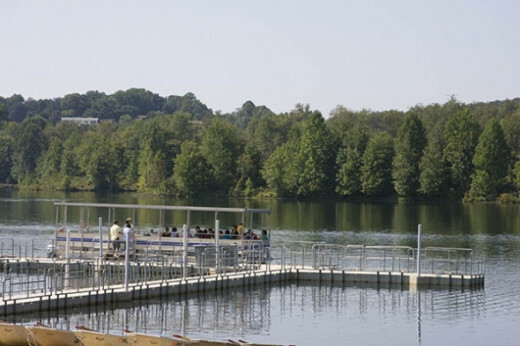 Pontoon Boat Tours - Leave the driving to someone else and enjoy the view! 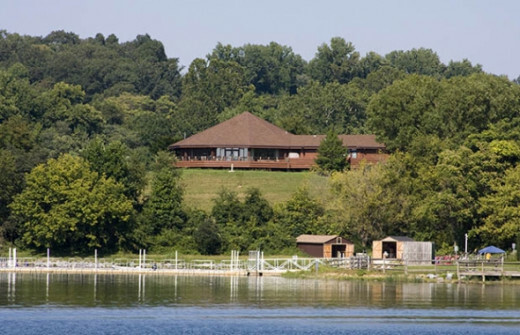 Find out rates, dates and rules for boating at Black Hill Regional Park. 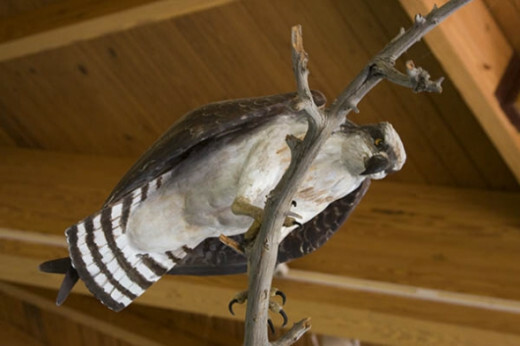 Learn even more about Black Hill Regional Park. 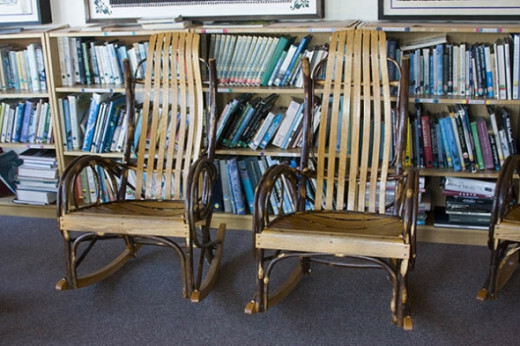 Visitor Center Nature Library - Pull up a rocker and browse through a fantastic collection of bird guides from all over the world. 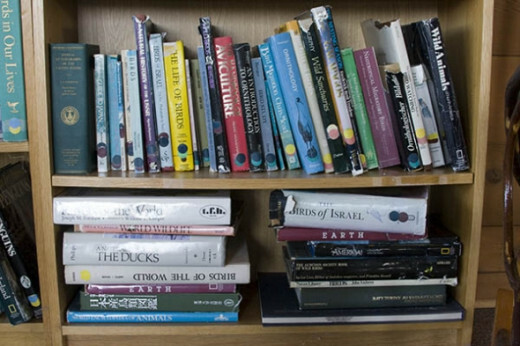 You won't be dissapointed with the quantity of natural history books available. Search for great gifts for bird watchers here on Amazon. 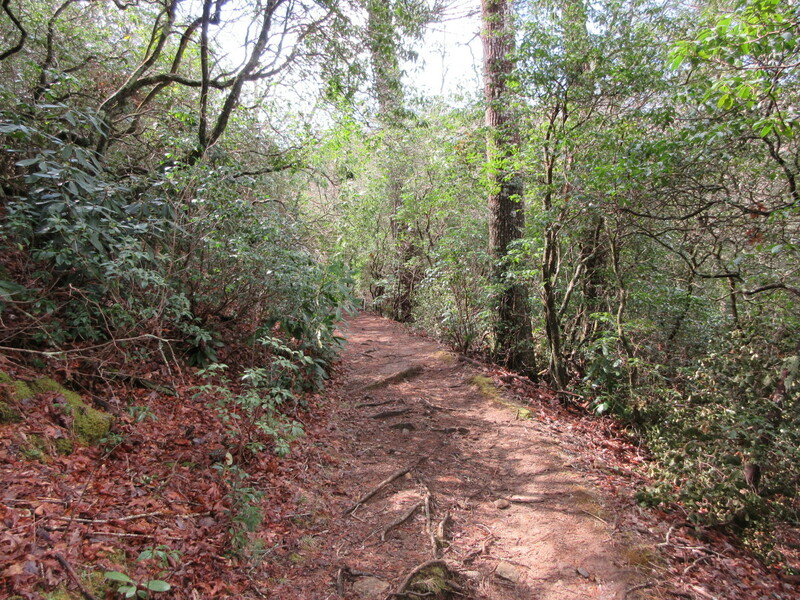 Dear nature lovers, do you have a favorite park where you live? Tell us about it, we'd love to know. Thanks for visiting! I grew up at Kabetogama Lake which became part of the Voyaguers National Park water park in northern Minnesota. You just made me feel a little home sick, we share a similar beauty. I love the nature parks in Texas. My favorites were places where I could view the rare whooping cranes by boat (Aransas National Wildlife Refuge for one). Kayaks are especially great for viewing the rookeries that would otherwise be off limits. I love seeing and photographing the baby shorebirds.